Hi, we're the Runway Floral Fairies! What is an event without FLOWERS!? We specialize in organic, botanical feels for your event or wedding day. 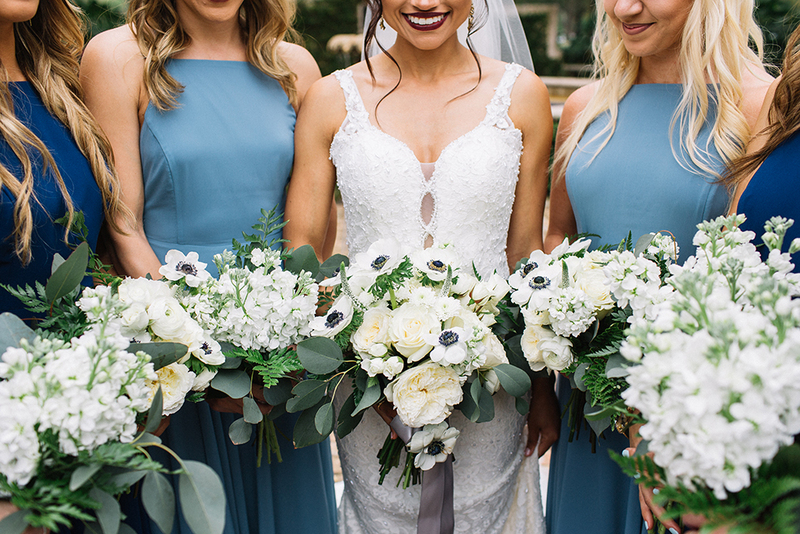 We love to create lush + organic bouquets, beautiful floral archways, swoon-worthy centerpieces and, really, whatever you can dream up -- we'll bring your vision to life! Consultations are complimentary and include a custom mood board with inspiration and details! The floral fairies in action!